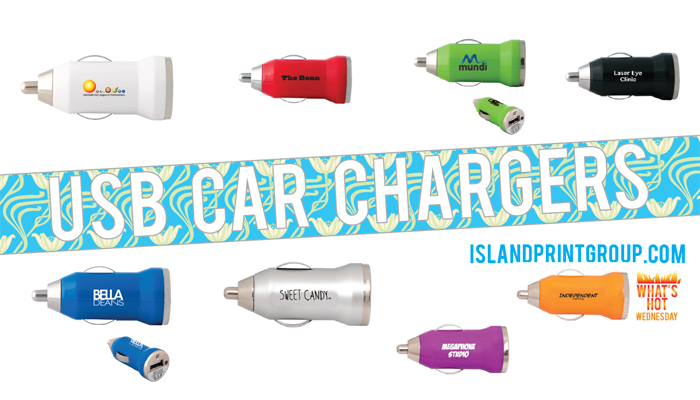 What’s Hot Wednesday – USB Car Chargers! Most people I know rarely see their houses. They are busy from the time they leave in the morning to when they come home at night, ready to slip into their cocoon to sleep. If your phone is anything like my phone, or if your life is anything like the one described above, you probably need to charge your phone at least for a bit during the day. There are lots of colours available and they come individually polybagged! There are many different types (not just the one pictured/described)! 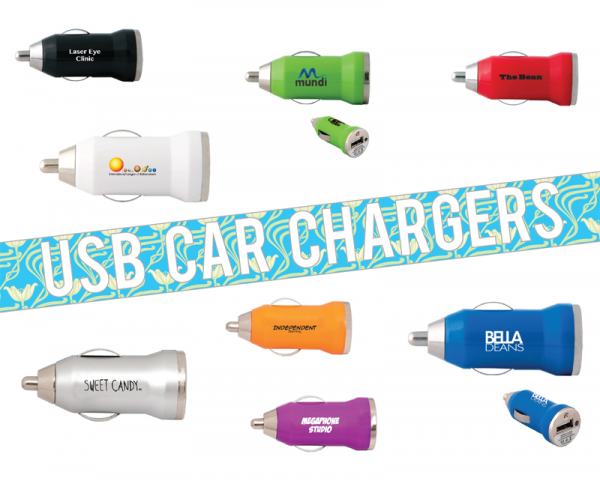 I personally have one that is both a usb car charger and has a flip down AC power plug. Which came in most handy on a recent road trip! Although I wish mine were purple… the colours this particular one comes in are too cool! What’s Hot Wednesday – Coasters!